The Pipe of Production. What is wealth really? Do not be deceived by piles of anything. Sun Fuel under review. Bilderberg 2012! Country music. The Neos are at it again! Just barely made it this time, but look at the date – Still made it in on the weekend! 2 days late, this is a Friday show. If i screw up again you might win a t-shirt! Some things got better, some worse. Stats are from UN 1998. Doesn’t mention public assets, but only the rich get elected as well. Why all the buzz about internet censorship? How we can easily fix Canada’s economy. What easy things you can do and why you should! Note. The first video required trickery. I sped it up to cram it into 1 minute. This one was short so i had space for a website at the end. 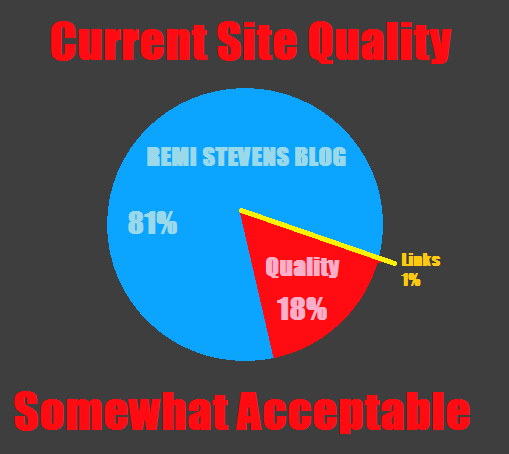 Remi Stevens Blog Goes Video! After a long absence, something is happening. I’d set out to do a full length documentary, but that is just too monumental a task….Besides, my skills reside in speed and efficiency. I have no relevant credentials to speak of, and i’m terrible with specifics, but i hope to bring you a wider perspective quickly and inspire further investigation. At least a dozen more of these are in the planning stages centering around money, property and wealth distribution. Hope you like it!